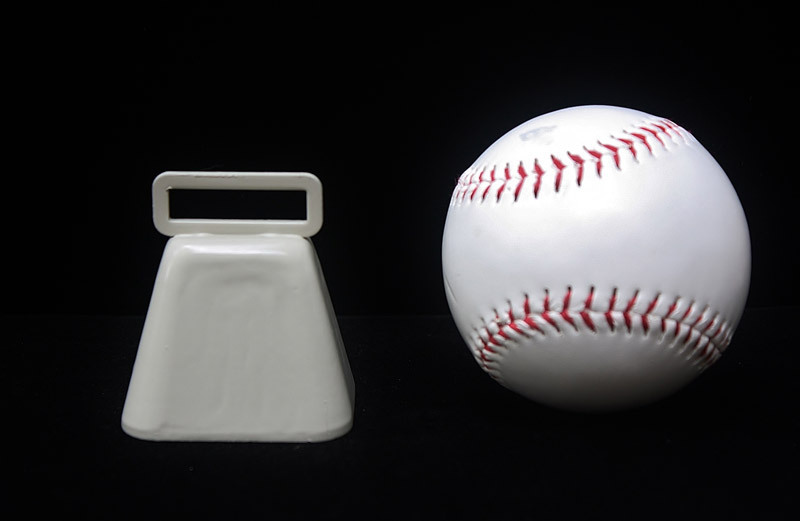 Height with loop: 2 1/4"
This mini cowbell will add a musical jingle to your animals. Put it on a collar to keep track of your critters or use them for decorations. 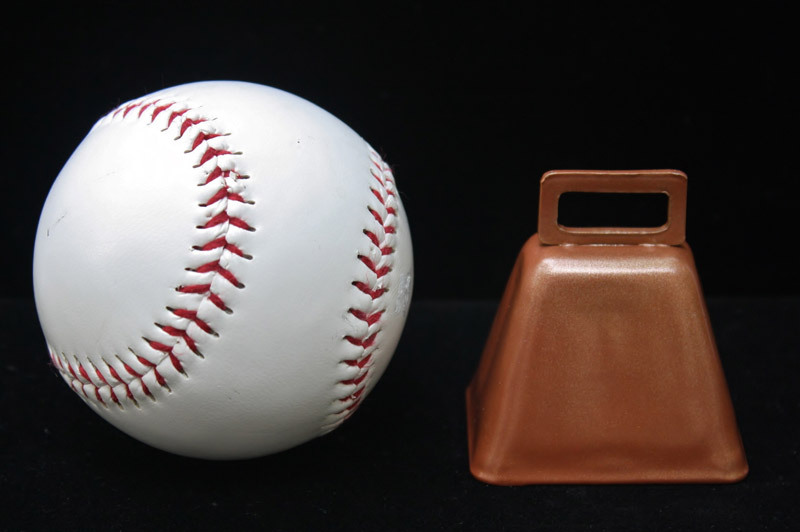 Bells make the perfect addition to weddings, parties, sports games, and more!